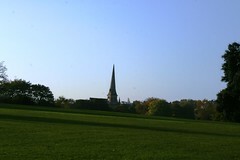 As part of the Lottery funded restoration of Brockwell Park, we have produced a series of interpretation guides in partnership with Lambeth on the Park’s historical, ecological and architectural importance. 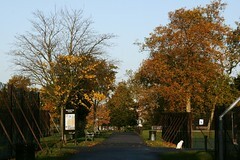 History of Brockwell Park. 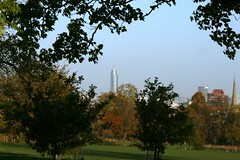 The history and evolution of Brockwell Park, from a private estate to one of the premier parks in both Lambeth and Greater London. 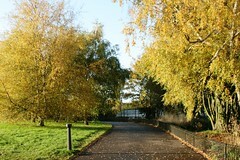 Wildlife of Brockwell Park. 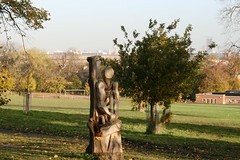 The wild plants and animals in Brockwell Park. 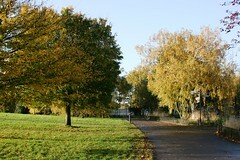 Trees of Brockwell Park. 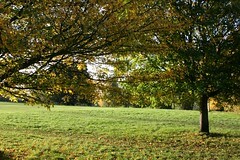 The common or notable trees in Brockwell Park. 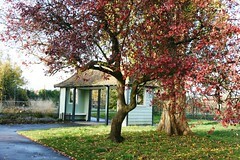 Architecture of Brockwell Park. 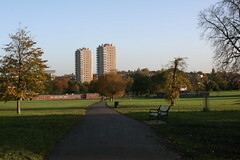 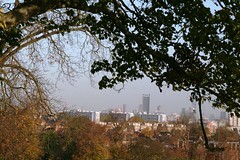 The buildings, landscapes and other notable features in Brockwell Park.